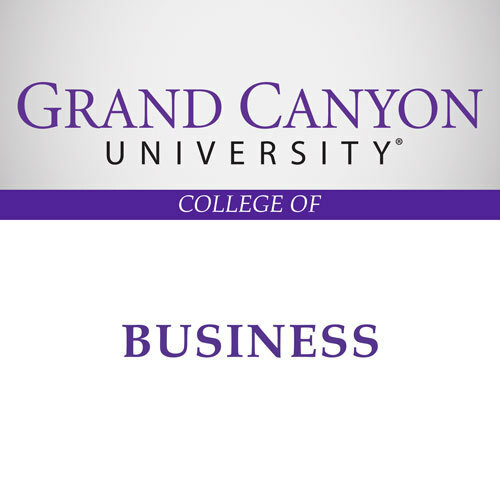 Buy this 21 oz. 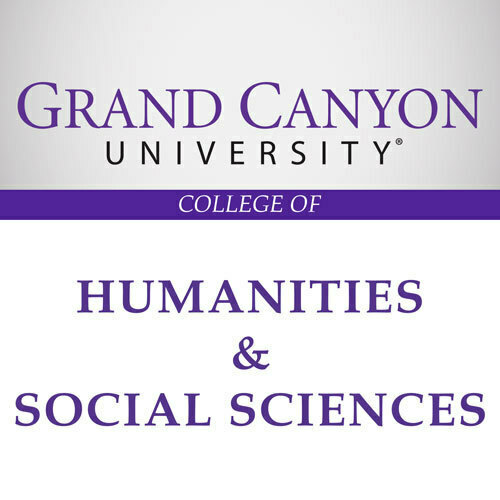 College of Fine Arts and Production Mug to show off your GCU school spirit! 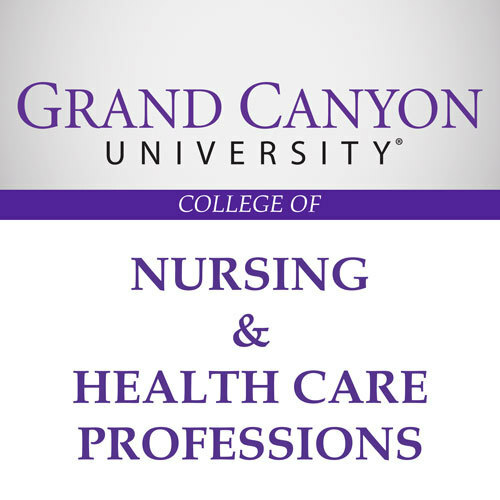 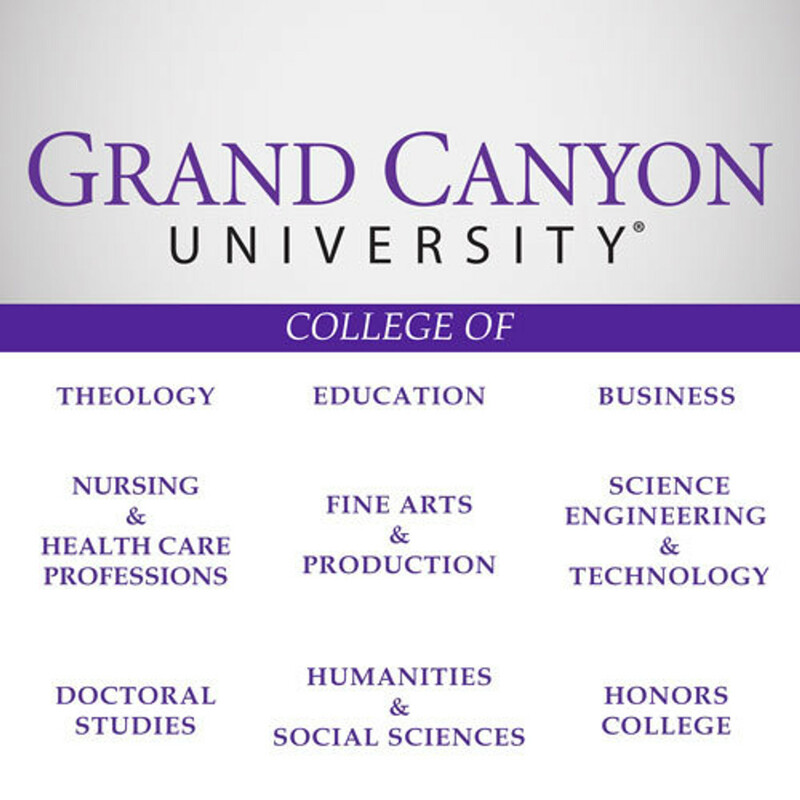 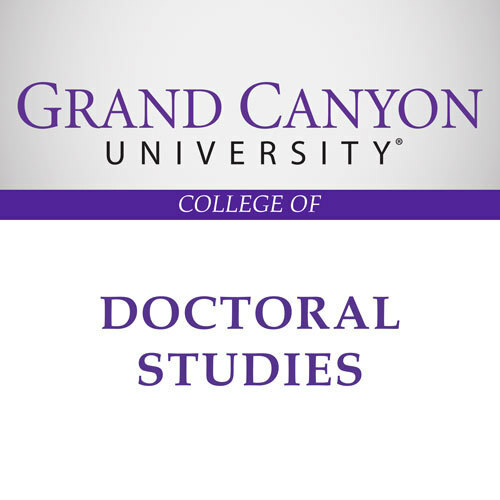 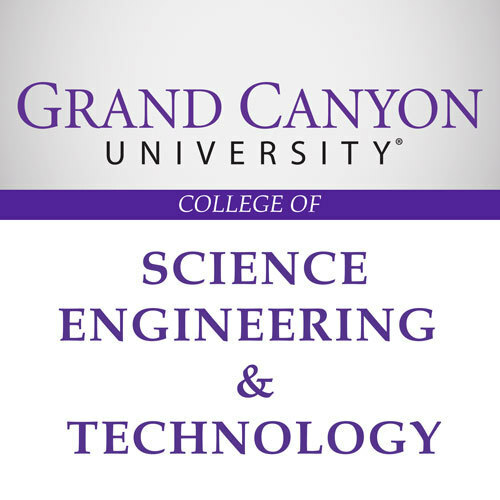 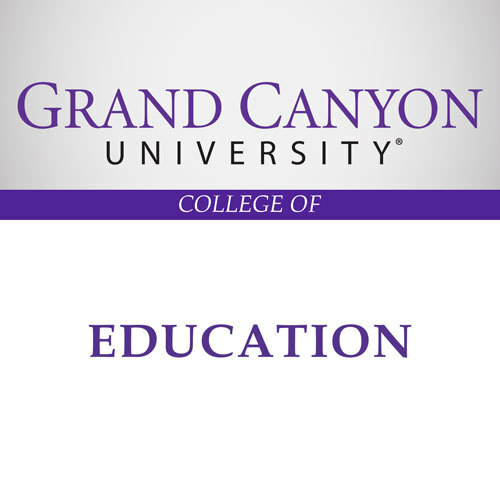 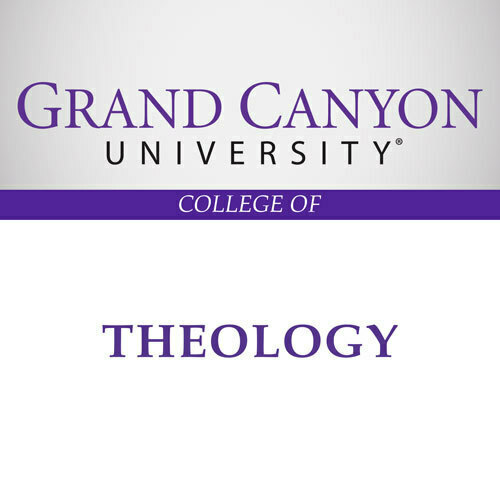 Display your pride in the Grand Canyon University College ofF Fine Arts & Production with this magnet. 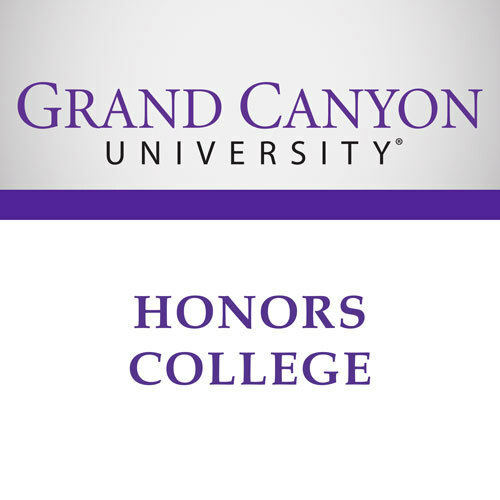 Put it on your fridge, filing cabinet or anywhere else metal that you want it!